Ever year that our air conditioner runs, it loses a bit of its original operational efficiency. While we’d love to tell you that there’s an AC out there that always runs at 100%, it’s just not possible. Instead, your next best option is to care for it regularly so that it can last for several years. What that means, exactly, can depend on where your system is during its lifespan, as well as your current situation in the home. As a homeowner, what’s your biggest fear? Is that you won’t be able to keep up with payments? Or that your home is safe and secure for your loved ones? Or perhaps it’s a fear that something will go wrong and you won’t know ahead of time. Life deals its own cards, and there’s plenty that we can’t control. But if you have an opportunity to prevent a problem, seize it. 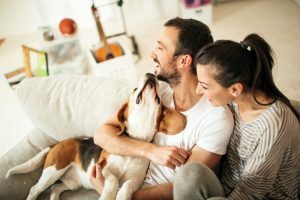 Every year, our HVAC systems allow us to live comfortably in our homes, and they sure get a workout. 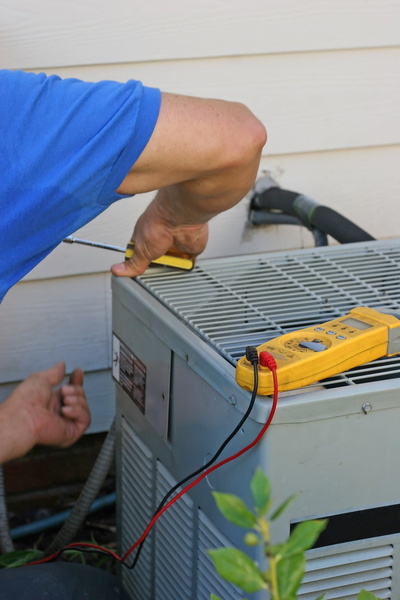 The best way for you to make certain that AC will be there when you need it most is with routine AC maintenance. Customers in Ponchatoula and elsewhere, take note: we offer a maintenance plan!